This week we are celebrating National Storytelling week with interviews, competitions and book reviews, in a bid to encourage others to step away from the electronics and pick up a book instead. 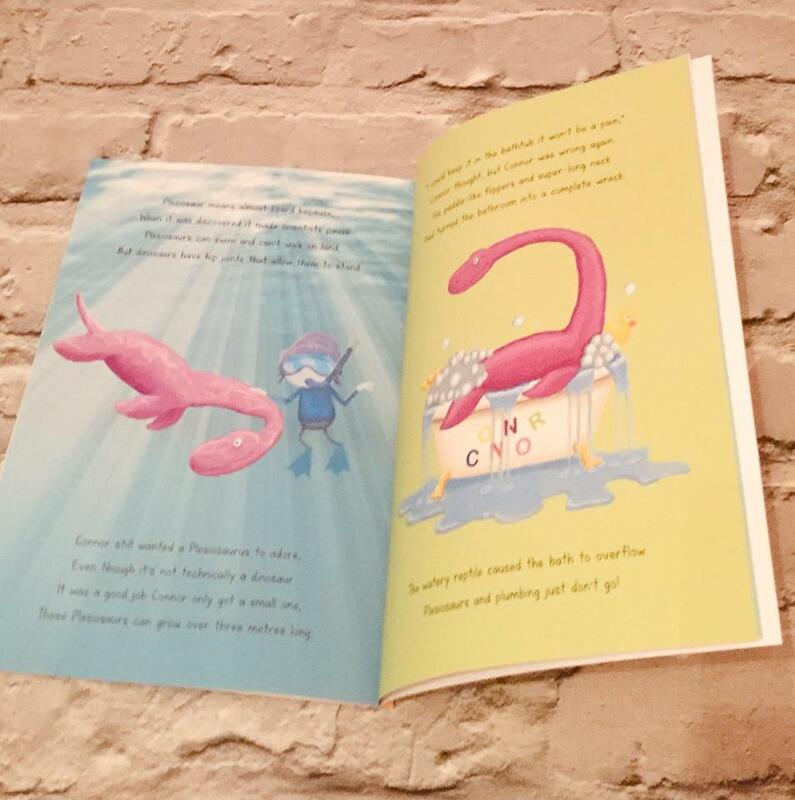 Whether it is reading solo or as a family, listening to audio books or creating your own narrative to go along with a picture, there are many ways you can enjoy stories and so many children are opting for electronic games over books these days. Reading has so many benefits and not just all educational based ones but also ones that can help boost imagination, independent play, and an ability to entertain ones self instead of being dependent on pre-arranged activities 24/7. So as arents we really do owe it to our children to pass on a love of books from our generation to theirs. Reading is fabulous and fun and a skill that all children should develop with love not just something they see as a homework task set from school which requires them to read some of the most awful stories known to man. Which is why as a family we read a lot together, from our nightly stories to our book advents, we are often introducing the boys to new books and encouraging them to read independently too. One of the ways we have found to spark their interest is by reading a variety of books, from long chapter books to short rhyming ones, those by well know authors and some from new writers, books we recognise from films and some we have never heard of before, and some that are personalised to be all about them. Since the boys have been little we have loved personalised gifts. Keepsakes they can look back at and remember from their childhood and this week, just in time for National storytelling week, we have received two new persoanlised books, one for each child. The books are from In The Book and are just beautiful. The first is Connor’s Perfect Pet Dinosaur which is perfect for our dinosaur mad little boy. It tells the story of your chosen character who goes in search of their perfect pet but finds that some dinosaurs do not actually make ideal pets. It is a funny tale and written in a rhyming manner and accompanied by some lovely illustrations. A beautiful book that he will treasure for a long time, I’m sure. The second book is Reece’s Day At The Zoo and although our eldest is 9 and this looks like a small children’s book it’s not. 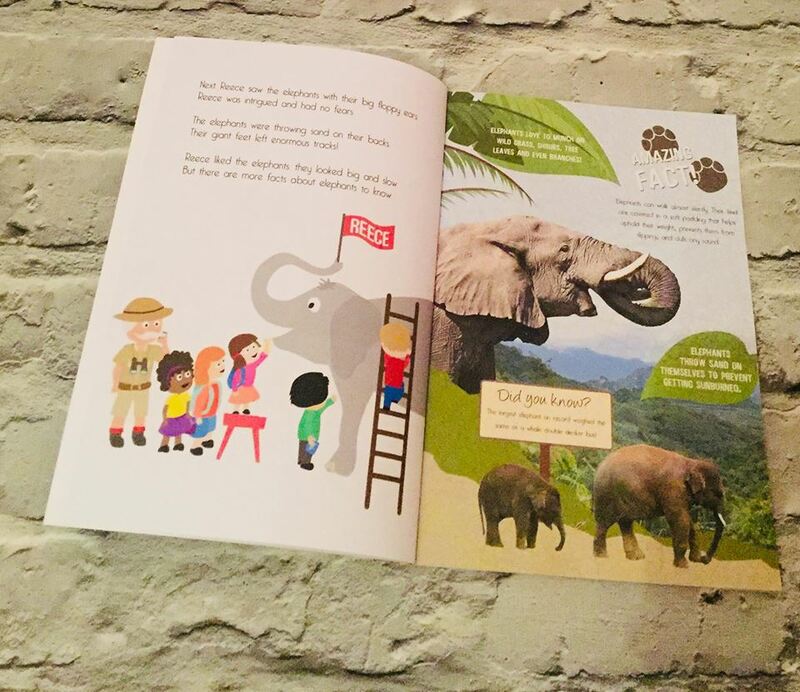 Instead it has a beautiful children’s tale running through it that he will be able to enjoy reading independently if he wants to, but the best bit here is that as the character meets each new animal in the zoo there is a whole fact sheet about them. For me I think this is the perfect transition from story book to independent reading book that can still be personalised and cherished, because at 9 years old their minds are so inquisitive about the world around them and more often then not their homework will include some sort of research project so having a book like this on hand is brilliant. Once again this book is full of lovely illustrations but also has some real photographs of the animal of the facts sheet too. These personalised books cost £12.99 which I think is very reasonable considering the quality of them and I would highly recommend the company to anyone who wants to introduce their child to a personalised story. However reviewing these two books alone does not do In The Book justice as they have so many styles to choose from. They have books for all ages and can even personalise some of your favourite stories including some of the Disney classics and if you do have older children then they cater for them to with marvel books and minecraft stories. Oh and if you love a persoanlised book for yourself then head on over to the adult section as they even personalise books for adults too! We are really embracing National Storytelling week and hope you are too, if you have any favourites then please do let us know what they are in the comments below. they are so beautiful and such a lovely thing to cherish. Those illustrations look good. It would make a nice gift. Yes I am going to order one for my godsons birthday as they are just beautiful.